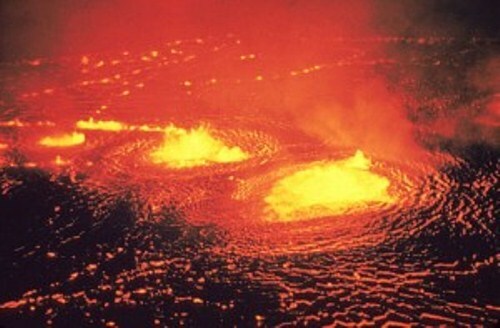 Volcanoes facts give the information about the famous eruptions, hot magma, volcanic gas and flowing lava in the world. There are many interesting facts that you can learn by reading the whole article below. You will learn much about the earth through the volcano activities. Here are the facts in details? An eruption of a volcano will occur if the molten rock below the surface of the earth located on a mountain has a big pressure. Magma is the hot liquid rock situated under the surface of the earth. 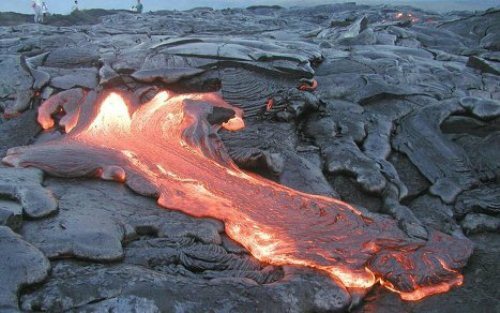 When the magma reaches the outside area of the volcano, it is called as lava. Look at ice land by reading Antarctica facts. Volcano eruptions can be one of the most horrible disasters ever. There are several famous eruptions in the world which killed many people. Some of them include Mt Pinatubo in 1991, Mount St Helens in 1980, Novarupta in 1912, and Mount Krakatoa in 1883. Look rainforest facts if you like to know the global warming. There are some biggest volcanoes on earth. The biggest one in the solar system is not owned by earth but it is located in Mars. The name of the biggest volcano is Olympus Mons. The height of the volcano is 13 miles or 21 kilometer. The width is around 373 miles or 600 kilometer. The most volcanic activity in our solar system is taken by one of Jupiter’s moons called as lo. The surface on Jupiter moon has the big amount of volcano. You are wrong if you think that the shape of volcano is in the cone shape. There are many other types of volcanoes that you need to know. It can be in the shape of fissure vents, wide plateaus and dome shape. The location of volcano is not only on the land. You can also see some of them are situated on the coin floor. The most popular one is found in Iceland. It comes under the icecaps. 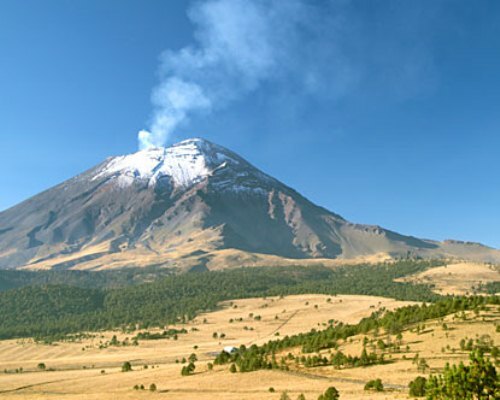 There are some activities of volcanoes that you need to know. 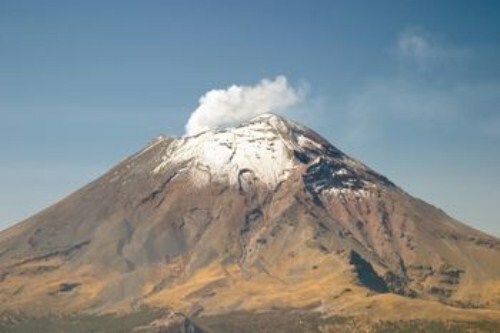 The regular activity of volcanoes is called as an active state. If the volcanoes have a recent historical activity but now they come in quiet mode, it is in dormant state. The extinct state is applied on the volcanoes if there is no chance for this mountain to erupt again. 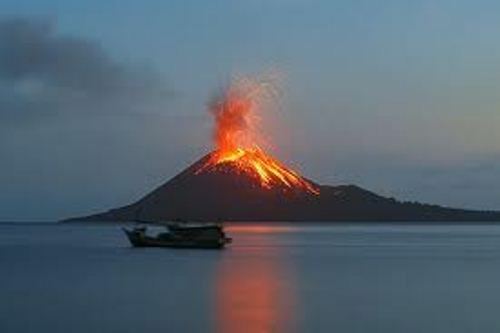 The characteristics of volcano are defined based on several parts. Some scientists define it based on the shape, how the volcanoes erupt and how they are formed. There are several substances that people can find on the volcanic gases. Those are hydrogen chloride, carbon dioxide, hydrogen sulfide, sulfur dioxide, water vapor, and hydrogen fluoride. Volcano eruption is considered as a dangerous disaster. The ash of the eruption can spread into the air for about 17 miles or 30 kilometer. Do you want to add more facts about volcano?